Time Management tips for AFCAT - Manage your time efficiently! Time Management tips for AFCAT – Learn some preparation tips to manage time before and during the exam, efficiently. 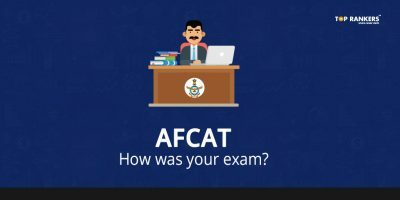 The AFCAT notification 2 was released on 31st May 2018. The online applications started on 16th June 2018 and ended on 15th July 2018. The exam will be tentatively conducted in August 2018. As you can see, only a month remains for the exam. During this time, we don’t expect you to start new topics. Instead, we expect you to revise and practise whatever you studied. 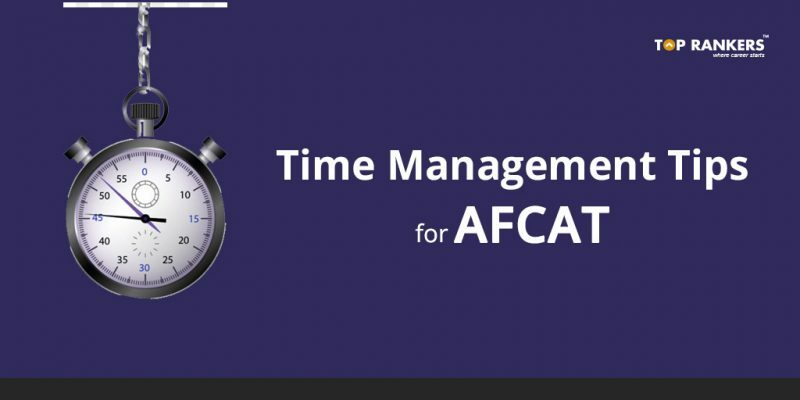 In this post, we have prepared a list of Time Management tips for AFCAT exam. Saving time and using it efficiently is crucial to clearing the cutoff score. Scroll down to go through the tips. 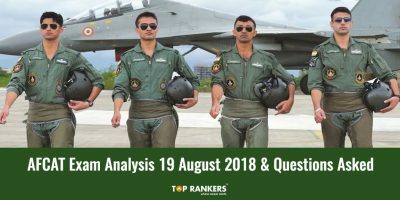 Take one AFCAT Mock Test on a daily basis. These will help you learn time-management skills with the fixed-time format. Attempt the easy questions first. And keep the tough ones for the end. If you get time, you can try solving them. It’s advisable not to get hooked to one question. We know it can be frustrating when we aren’t able to solve a problem; and we keep trying again and again to solve it. However, try to keep this tendency in control. Move on to the next question. Make a schedule. Attribute a specific amount of time to each section. Engineering Knowledge Test test is held only for Technical Ground Duty posts. The papers consist of 50 questions comprising of 150 marks. You have to complete the paper within 45 minutes. There are two stages. The first stage comprises of Officer Intelligence Rating Test & Picture Perception and Discussion Test. 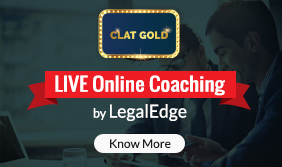 If you clear this stage, you can take the Stage II exam. The second stage involves the following tests – Psychology Test: Written Exam, Group Test: Combination of Indoor and Outdoor Activities, and Interviews. So, tell us, did you find our post on Time Management tips for AFCAT helpful? Then, keep visiting us regularly for more time-management tips.